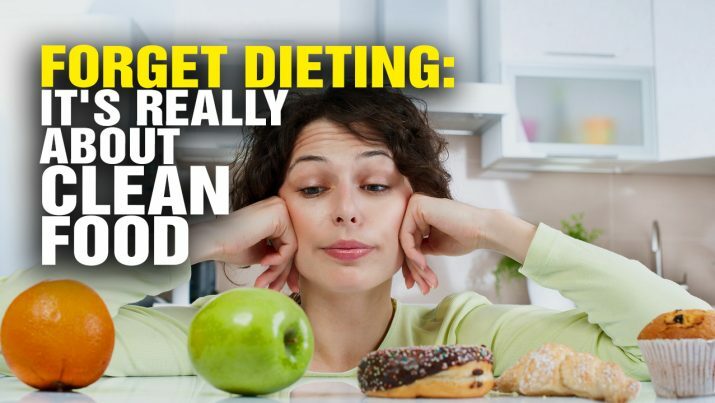 The Health Ranger explains why fad “diets” are obsolete. The real answer to healthy living and lifelong weight loss is to eat CLEAN FOOD. And the reason most diets don’t work is because people are consuming dirty food contaminated with pesticides, herbicides and heavy metals. DIETS are obsolete: It’s really about eating CLEAN food! from NaturalNews on Vimeo.